As a practicing Nephrologist, Nephrology Association Medical Group’s own Rizwan Badar, MD, knows first hand how much of a better option transplant is for patients with end-stage renal disease (ESRD). 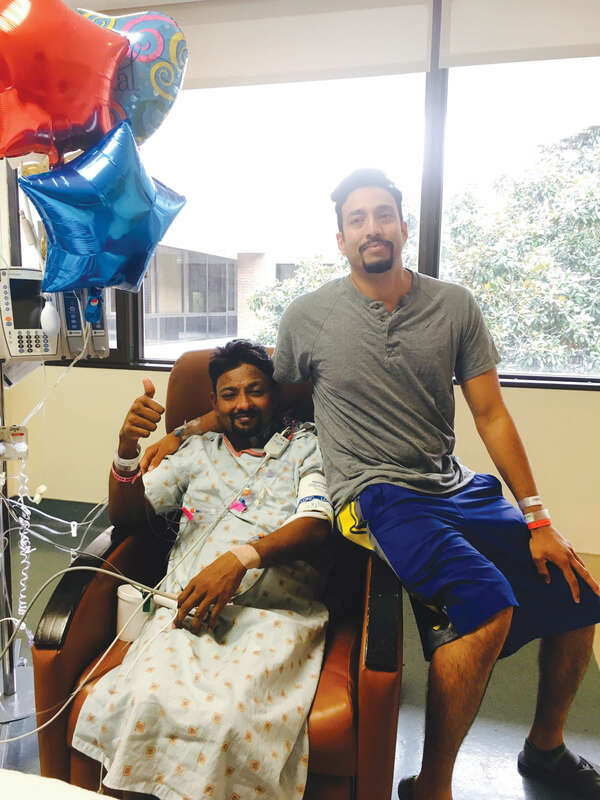 This is why when Rizwan learned of his brother needing a kidney, he didn’t hesitate to offer one of his own. According to Kidney News Online, Dr. Badar said the experience was humbling and that it has helped make him a better physician and improved the way he communicates with his patients.